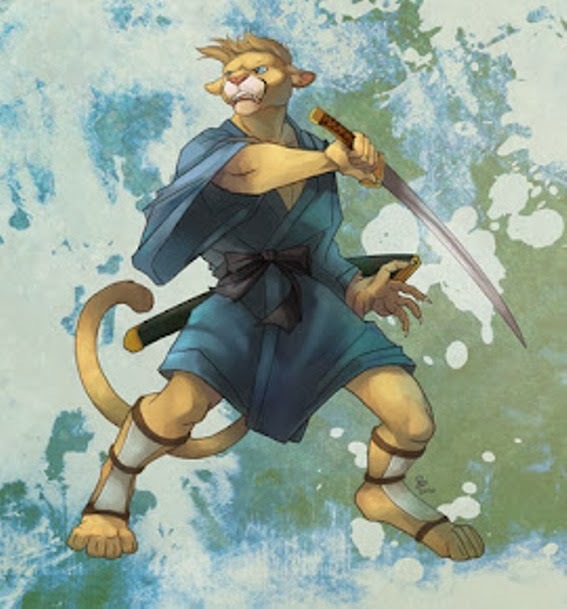 Cougarsamurai: Are you worried or concerned? There is a very important difference between these two states of mind. You need to consider carefully whether the problem you have needs you to be worried or concerned. If you are worried about something, the implication is that you are feeling anxiety and negative about the situation. Concern however implies that you are thinking about a solution and is much more healthy state of mind. So the next time you have an issue or problem, you might consider that being concerned rather than worried is a much better state of mind.